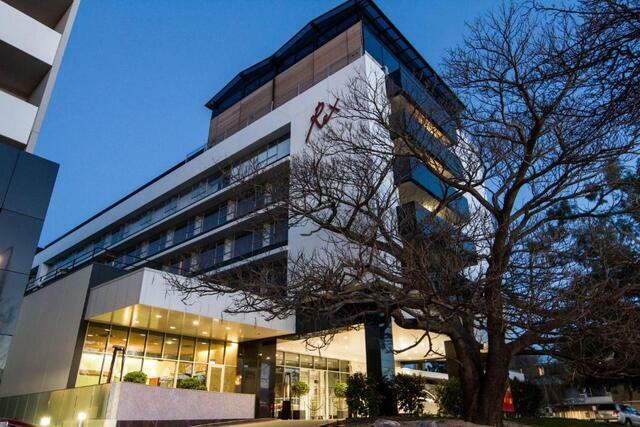 A block booking has been made at the Canberra Rex Hotel. All prices will be in Australian Dollars (AUD) and include GST. The rates quoted for accommodation are specially negotiated rates for delegates of PGCS 2019. Please do not contact the hotel directly to make accommodation bookings, as the special rates can only be accessed by booking through Consec - Conference and Event Management. To book accommodation please contact Consec via email or phone 02 6252 1200. Please provide credit card details (which will be forwarded to the hotel directly) to secure your accommodation room in accordance with the accommodation booking conditions. Please check the appropriate box on the registration form to authorise the forwarding of your credit card details to the hotel. Take note of the conditions of booking for each of the hotels as provided below. Any requests to change a booking MUST be made in writing to Consec - Conference and Event Management. 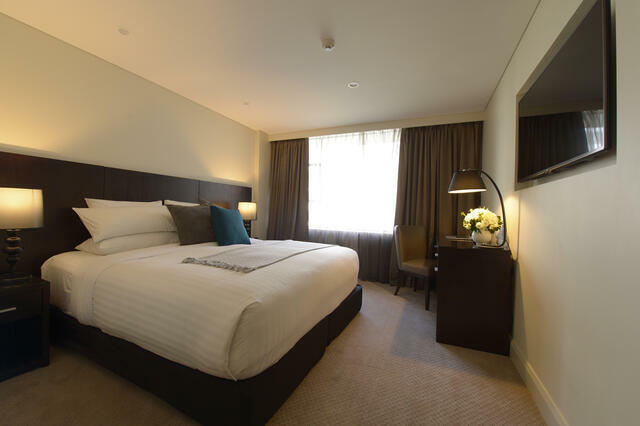 Guests can stay in serviced apartments, luxe suites and sleek hotel rooms all completed with king size ‘Rex Cloud Beds’. The newly rebuilt rooms have been carefully thought out, punctuated with contrasting accents and materials. Access to an array of Hotel features is available to guests during their stay, including, a 20m indoor heated pool, gymnasium, complimentary (basic) Wi-Fi, complimentary newspapers, 24-hour reception and on-site restaurant and bar.